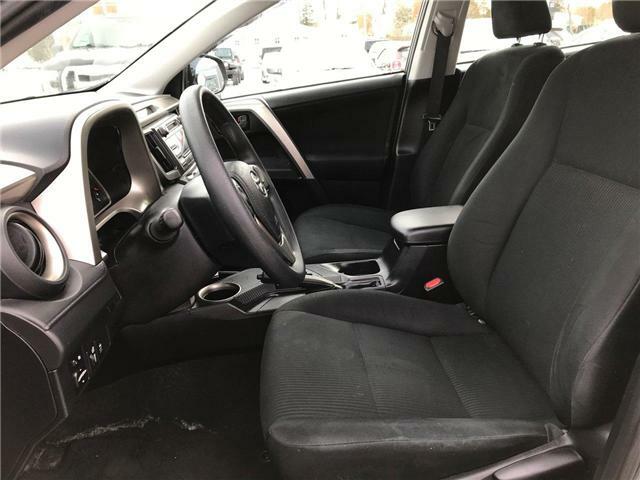 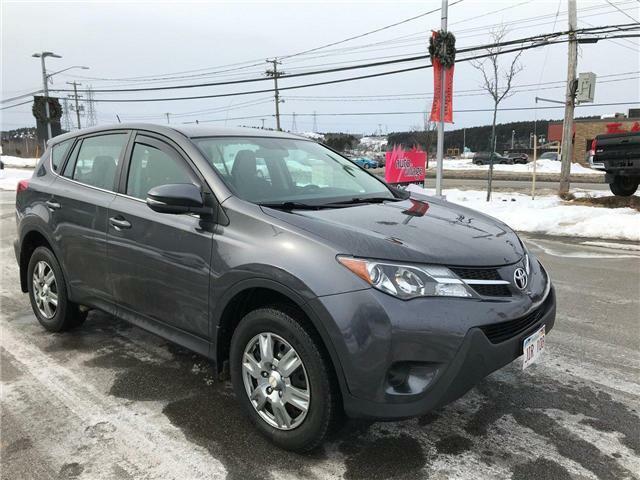 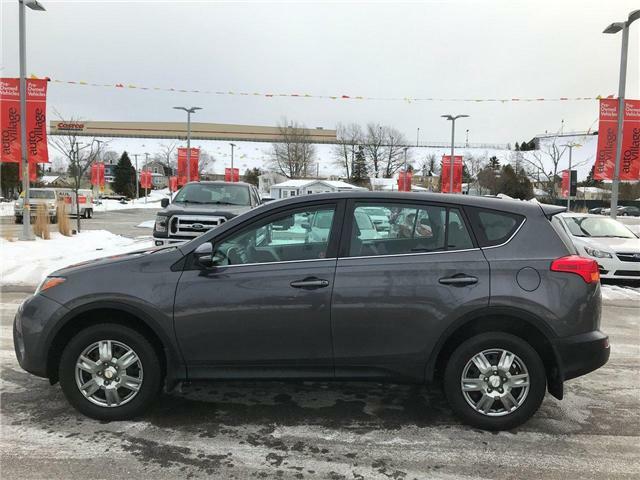 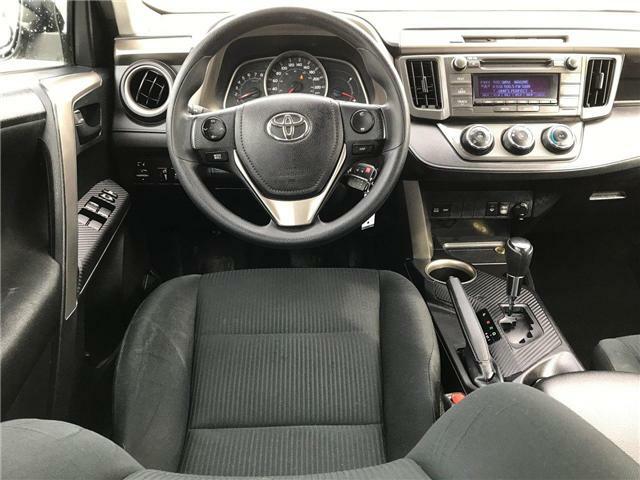 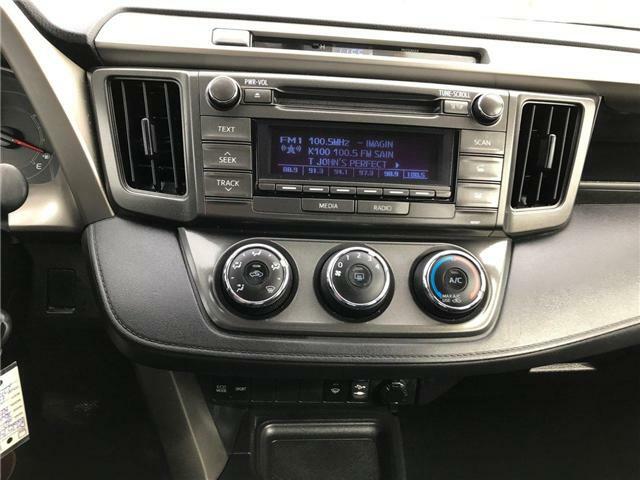 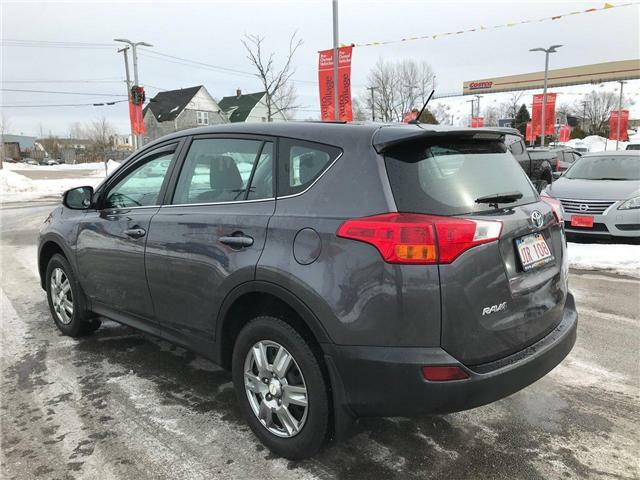 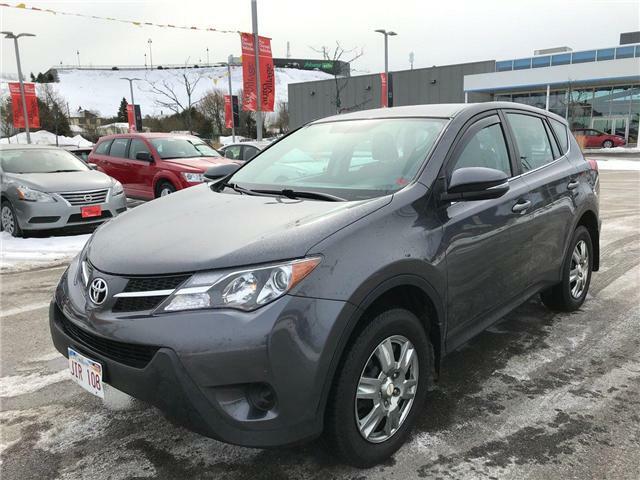 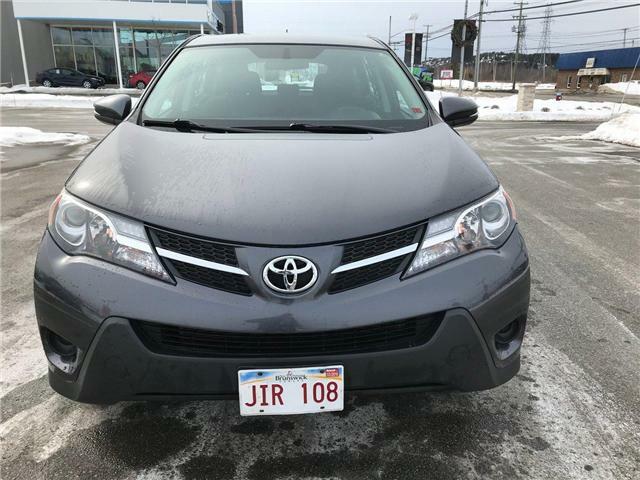 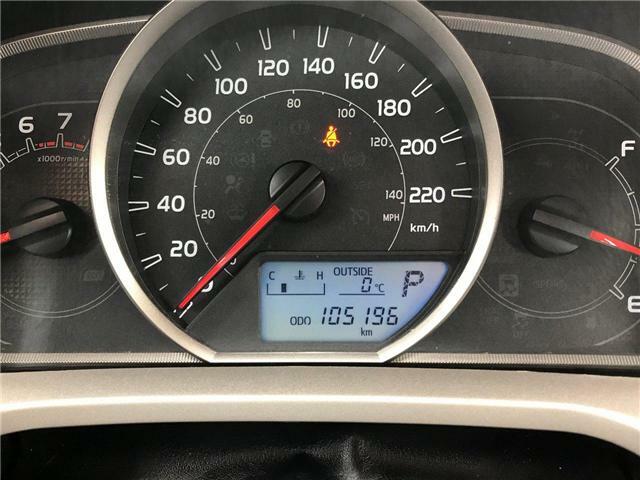 This 2014 Toyota Rav4 LE All Wheel Drive is one of the most popular vehicles in the market. 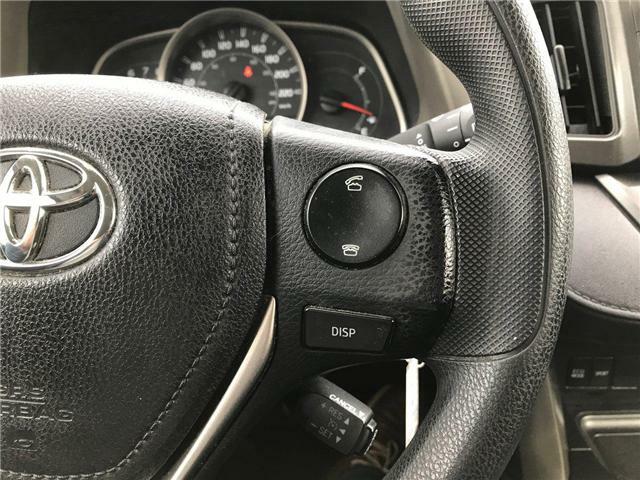 It is equipped with 2.5L 4 Cylinder Engine and 6 Speed Automatic Transmission which power the Self Managing All Wheel Drive System. 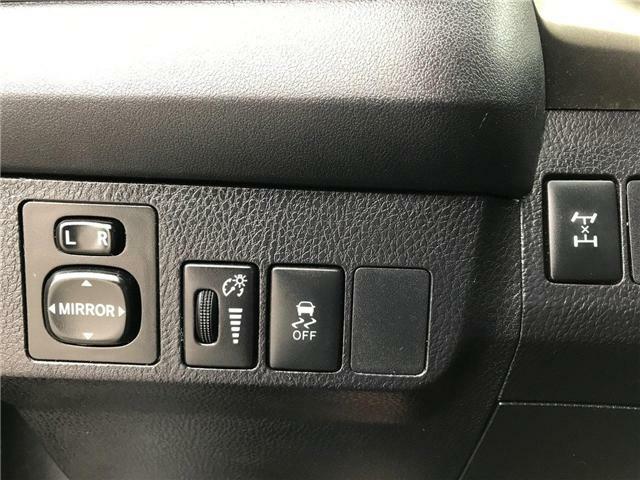 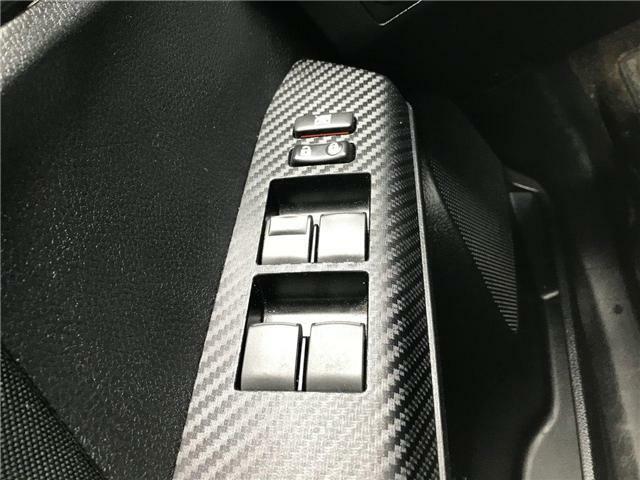 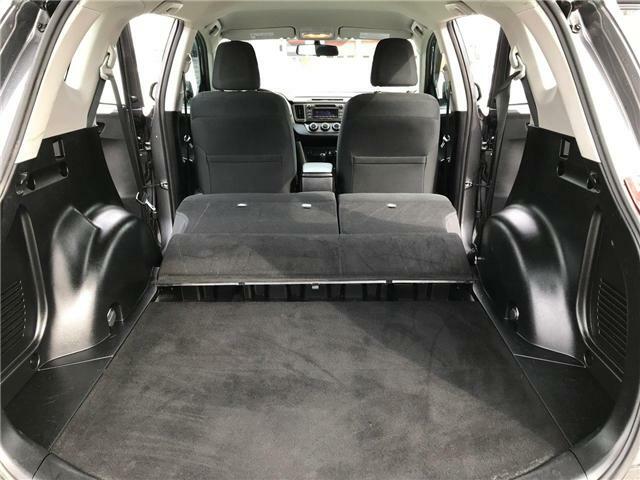 Inside you will find Air Conditioning, Cruise Control, Power Accessory Group, Bluetooth Connectivity and Loads of Room for Passengers and Cargo. 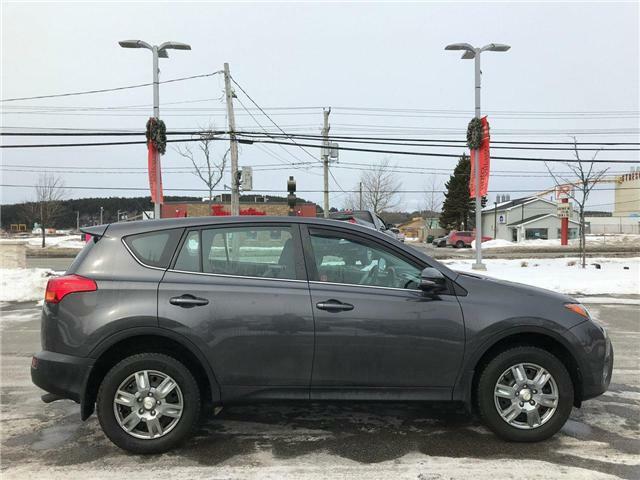 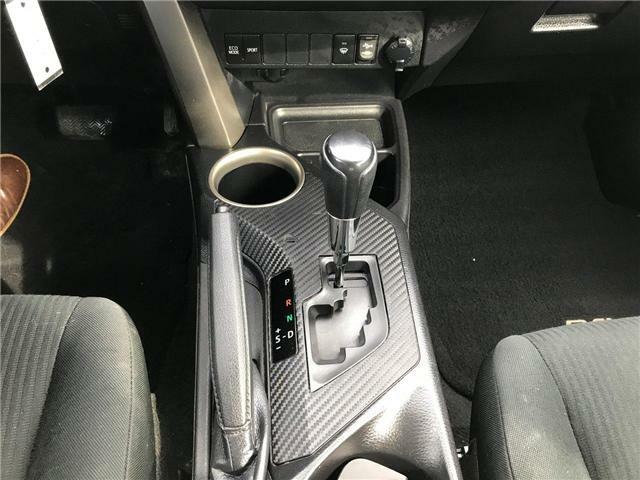 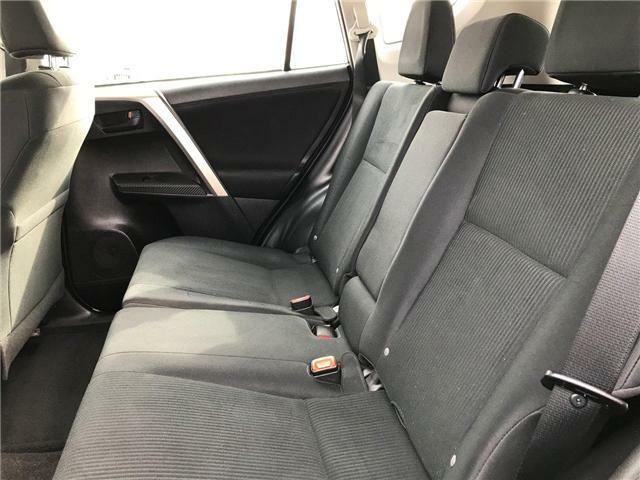 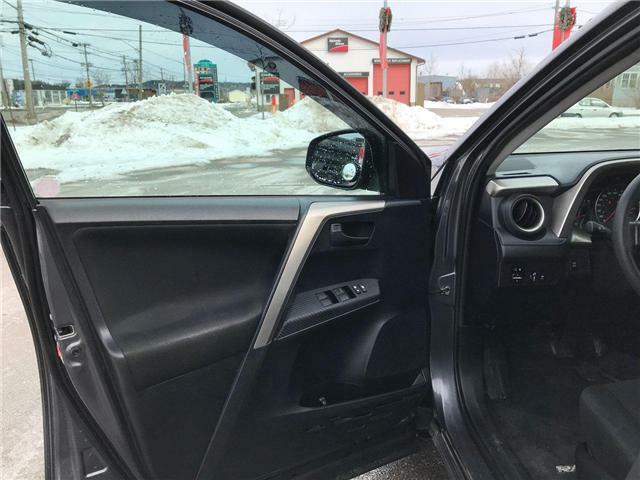 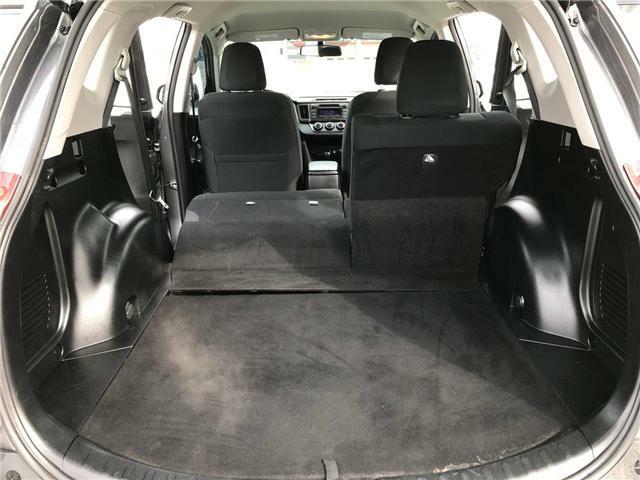 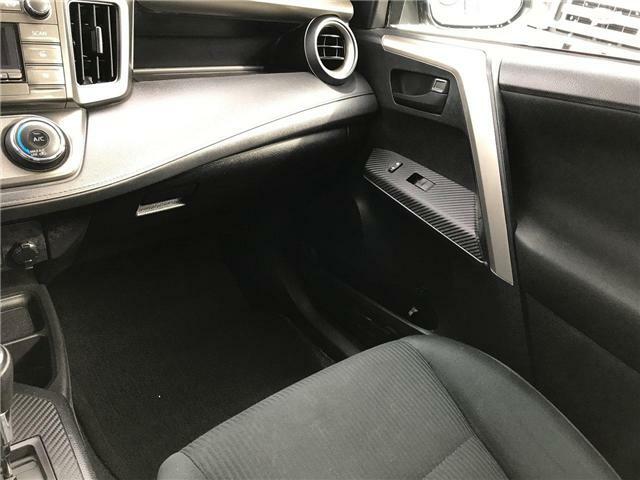 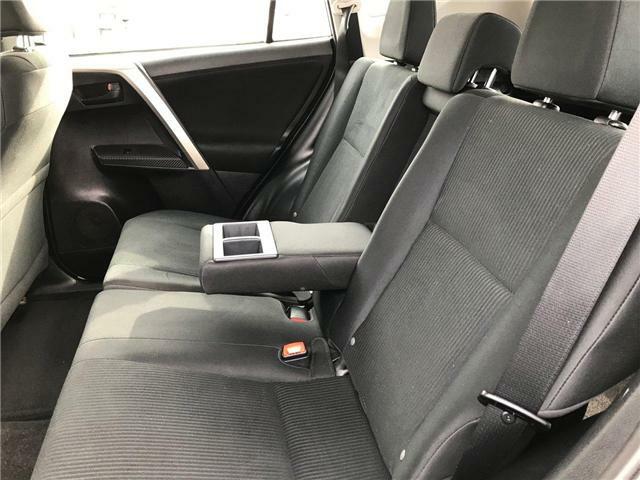 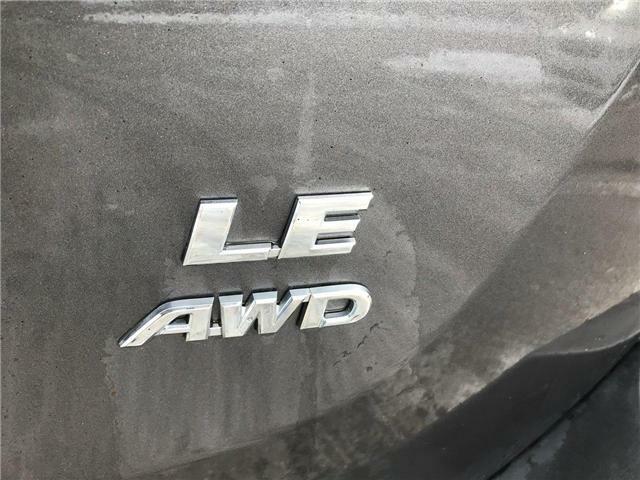 Outside this Popular SUV gets lots of looks due to its "Off Road Stance", Magnetic Grey Metallic paint with Black Accent Trim and 17" Wheels with Deluxe Covers. 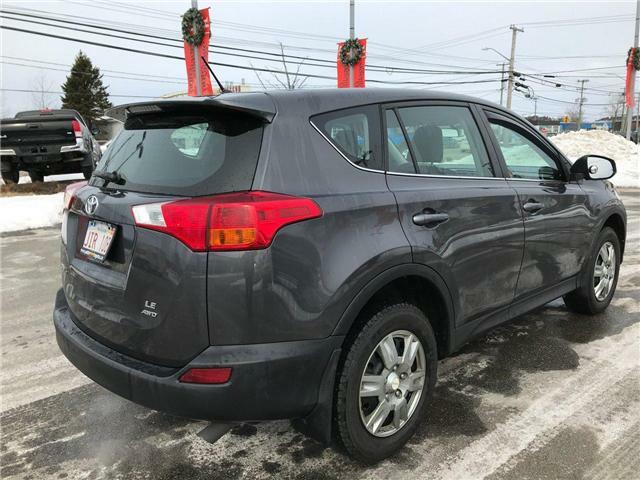 It has passed through our Rigourous Reconditioning Process including 120 Point Inspection, Wynn's "Engine for Life" Program, Updated Motor Vehicle Inspection and Professional Detailing. 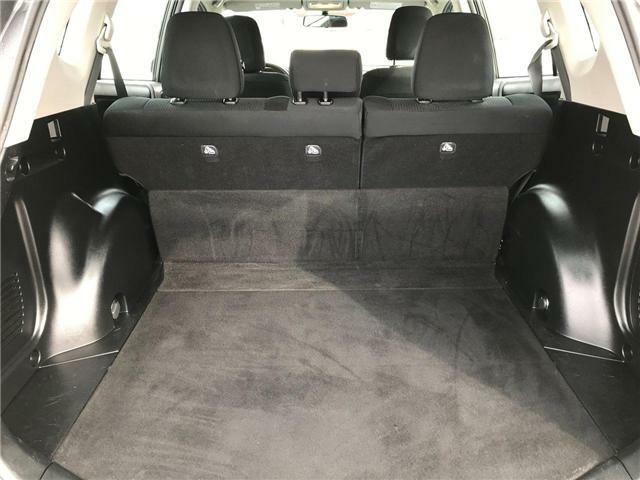 Shop with confidence when you Review our Complimentary Free Carproof Report.